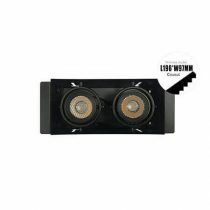 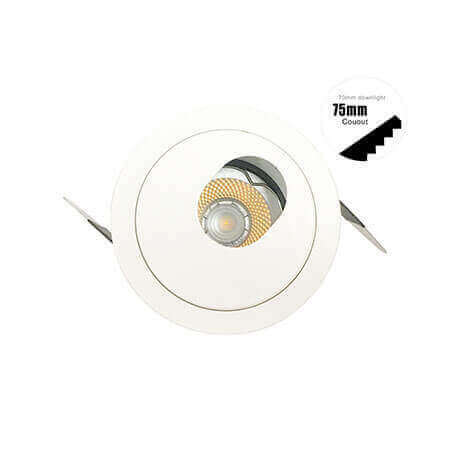 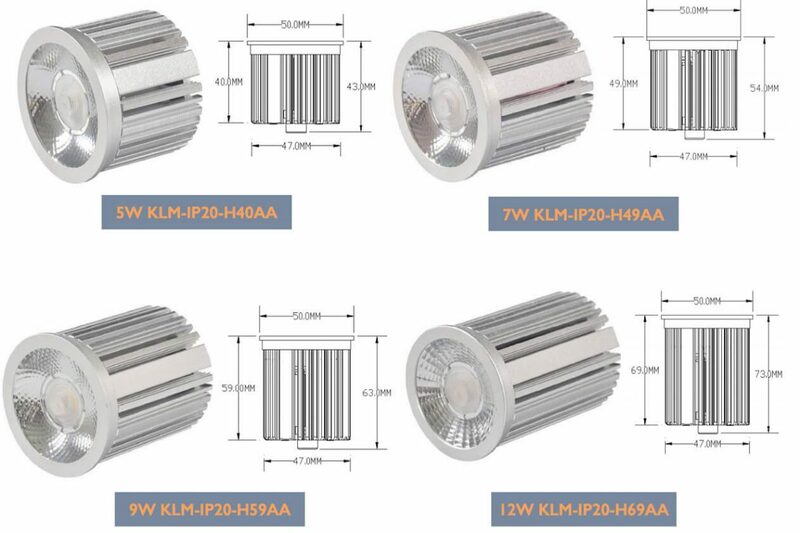 KLM Lighting DOWNLIGHT IP20 Waterproof MODULE can be combined with different mounting rings. 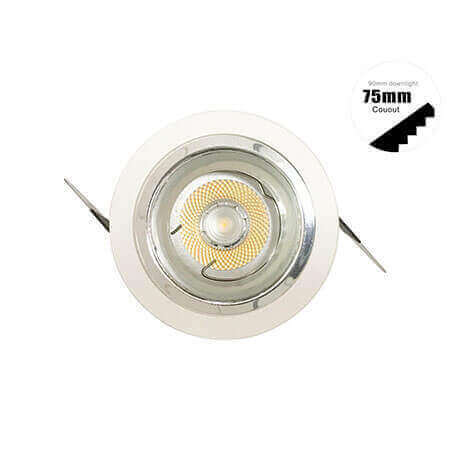 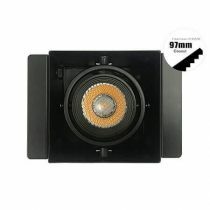 Also, compatible with the most MR16 GU10 downlights. 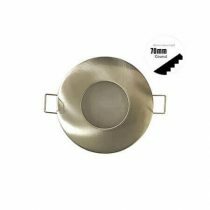 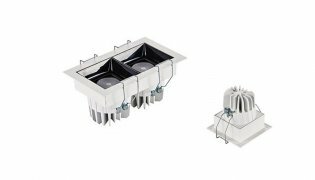 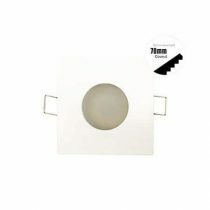 The fittings have a standard measure allowing the easy replacement of the old downlight. 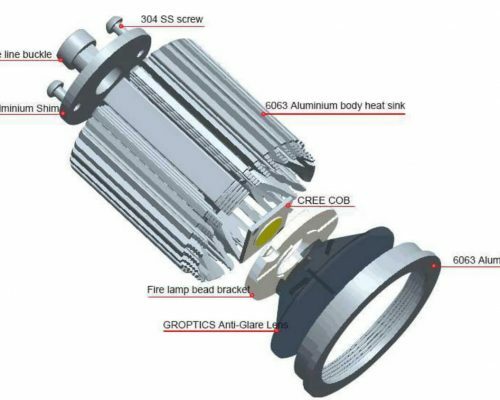 Adoption of Darkoo efficient reflection cup + lens. 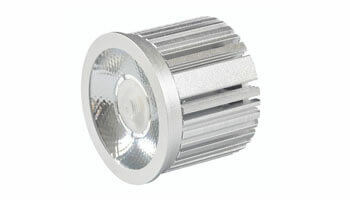 The light spot is evener without overlapped light spots. 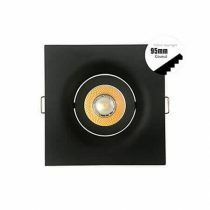 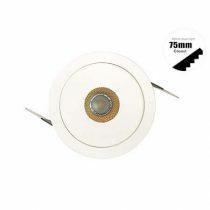 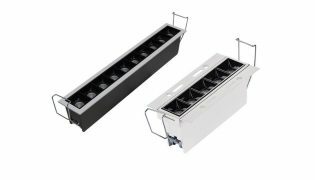 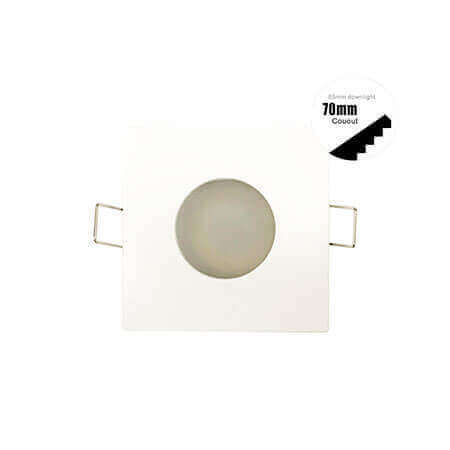 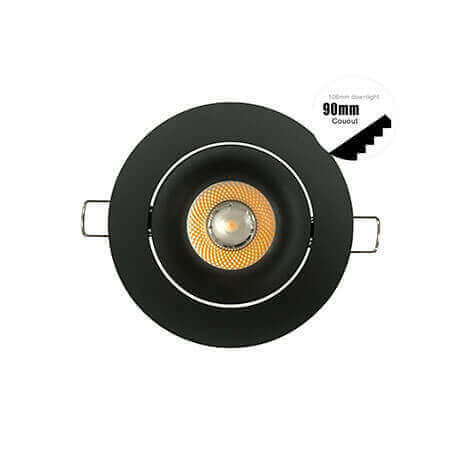 This downlight module 50mm for GU10 or led module is meant to use with a GU10 spot or a separate LED module. 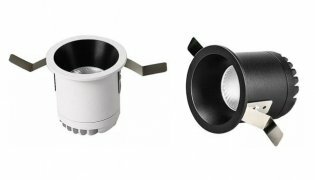 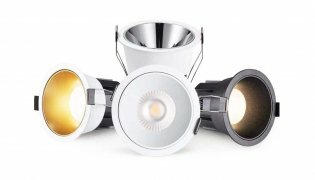 Nothing is so easy: you buy the downlight and the LED spot or LED module separately. The only modular LED downlight on the market boasting the highest colour rendering available with a score of 97 CRI, outputting more than 80lm/w of light in the three best colour temperatures, 3000K, 4000K and 5000K with beam angles to suit any ceiling height and spacing. Like below pics Led module + Fitting = Finish led module downlight. 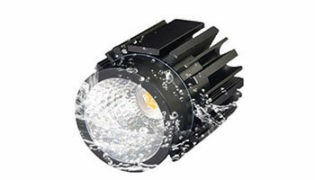 100% replacement traditional MR16 GU10 lamps. 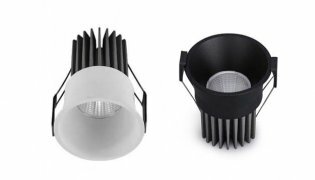 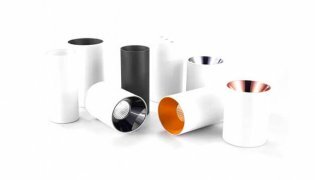 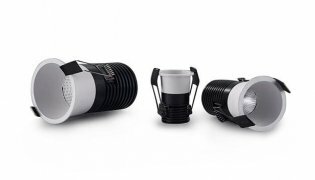 Different Lens can be supplied, according to your project lighting design need. 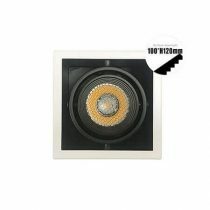 Various optical accessories can be installed: honeycomb lens, the cellular grid, colour filter. 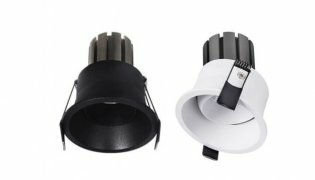 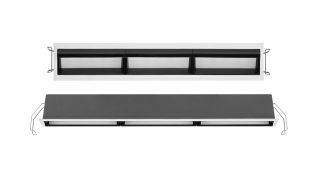 Easy to dismantle the light body structure, according to the light effect demand, replace different optical accessories. Round appearance, simple and generous durable. 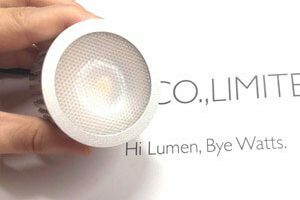 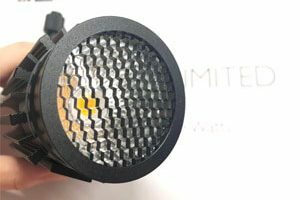 Honey Comb — Eliminate the accessory light spot and concentrate the light. 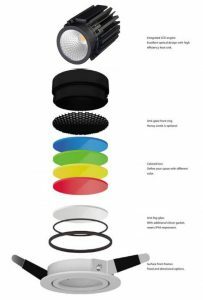 Dichroic Color Filters — Various optical accessories make different lighting performances. 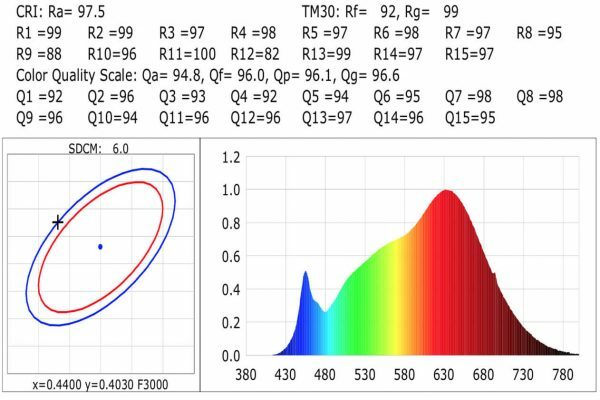 Elliptical Lens — The effect of reaching the tensile spot. 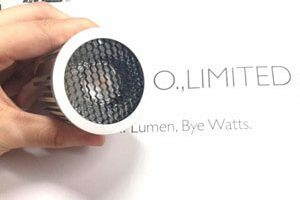 Woven Lens — The effect of gradual illumination. 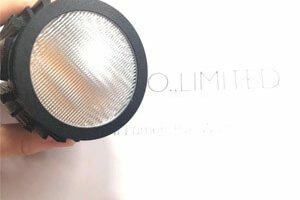 Frosted Softening Lens — To achieve the effect of softening light. 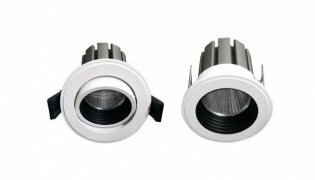 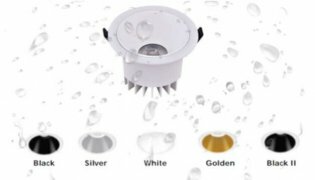 Use external LED driver to make sure low heat dissipation and longer lifetime of LED source, driver brand: Lifud, Philips, Osram, Tridonic and so on…Can replace traditional MR16 GU10 downlight.